I can&apos;t believe this is Easter week! With the frozen tundra we have going on, it just doesn&apos;t have that spring feeling yet. Alas Easter is here and we are going to celebrate even if it is cold outside! 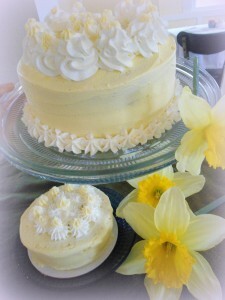 I have come up with five ways to make this Easter special, springy and most importantly delicious in Hendricks County! Bring Spring Indoors -- Nothing says spring or Easter like some nice lilies, tulips or any other spring flower. 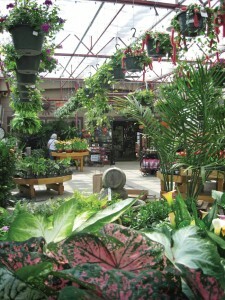 We truly have some wonderful places in Hendricks County to get some great items for your garden. Frazee has some great Easter specials including budding and blooming potted spring bulbs, $3 blooming annuals, and spring bulbs they kept cold all winter so they can be planted now (buy one get one free). 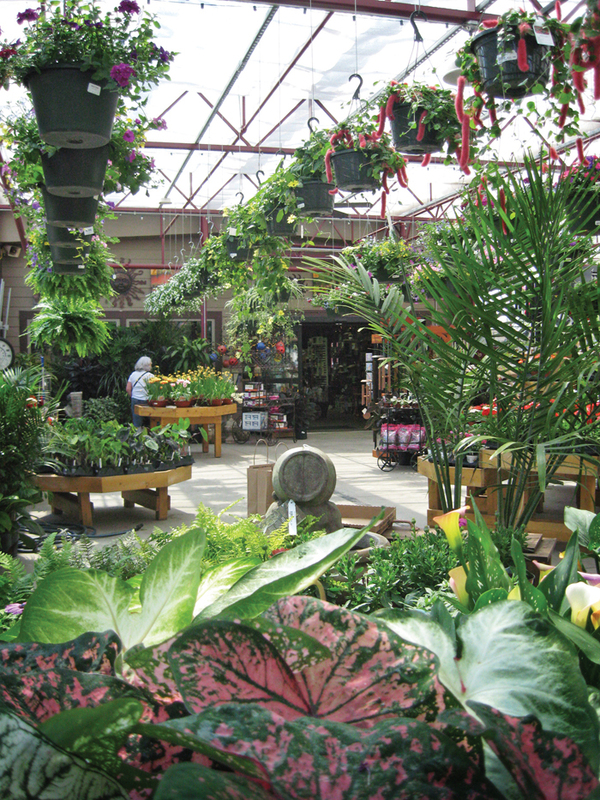 One of my favorites with a beautiful selection is Frazee Gardens in Brownsburg, Indiana. Why not spruce up your Easter table with some beautiful planters that you can move outside in a few weeks. Fill that Easter Basket with Sweets -- I&apos;m not sure how Easter and chocolate became synonymous, but they are. 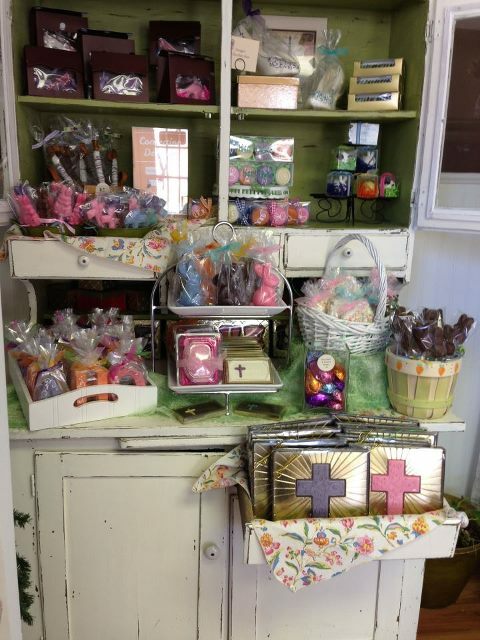 So this Easter pick up some special gourmet chocolate items for your loved ones at Confection Delights in Danville. This little shop packs a full punch with a great assortment of candies, chocolates and other items that are sure to sweeten you right up from this dreariness. Confection Delights has a wide variety of Easter items currently available including: Bunny and rabbit suckers, chocolate-covered Oreos, cake ball sheep, chicks, bunnies, chocolate-covered peeps, chocolate-covered crispy treats, peanut butter eggs, hollow chocolate eggs with chocolate crosses inside and so much more. These great items will not last long, and if you have a special item you are interested in, be sure to contact them to preorder. Don&apos;t Forget the Ham -- Another thing Easter is well known for is a mouth-watering ham. On your way to making this Easter wonderful, you need to visit HoneyBaked Ham in Avon for the perfect Easter ham. I&apos;m generally not the largest ham fan but these things are out of this world. Hams can be bought for the quantity you expect to feed on Easter which is very helpful. Be sure to also order this in advance as they will be very busy this week! Give the Perfect Basket -- Who says an Easter basket is just for the kids? Why not get your spouse or other loved ones a special basket of their own at Carla&apos;s Creations & Gifts. This great little shop on the Hendricks County Courthouse Square in Danville offers a wide variety of unique items to make the perfect basket. Items such as: candles, fresh fudge, old-time candies, gourmet food items, home decor, locally authored books and much more. Special items just for Easter include:the "Eggstra Special" basket filled with eggs that hold candy and a discount for anyone spending over $10. The Eggstra Special offers will be from Sat. March 23 trough Sat. March 30th. We have specialty chocolate treats & fruit slice candies that are made right here in Indiana! (Good&apos;s, located in Anderson, IN) With all of these great choices you are sure to find many great items to fill your basket. If you need, help Carla is an expert. Tell her a little about the person, what you are wanting and your price range, and she will come up with a beautiful and unique basket for you. End Your Meal on a High Note -- A great Easter meal is all about taste and presentation right? Well if your like me when it comes to baking, it&apos;s important for special occasions like the Easter meal to be handled by experts. The Bread Basket Cafe & Bakery in Danville has you covered with two great items to add to your Easter festivities. Along with their everyday great selection carried in the Bakery, they will offer their special Daffodil Cakes (Yellow cake with butter cream frosting) as well as their amazing oatmeal rolls by the dozen. They encourage calling in orders at least 48 hours in advance as these items will go fast!